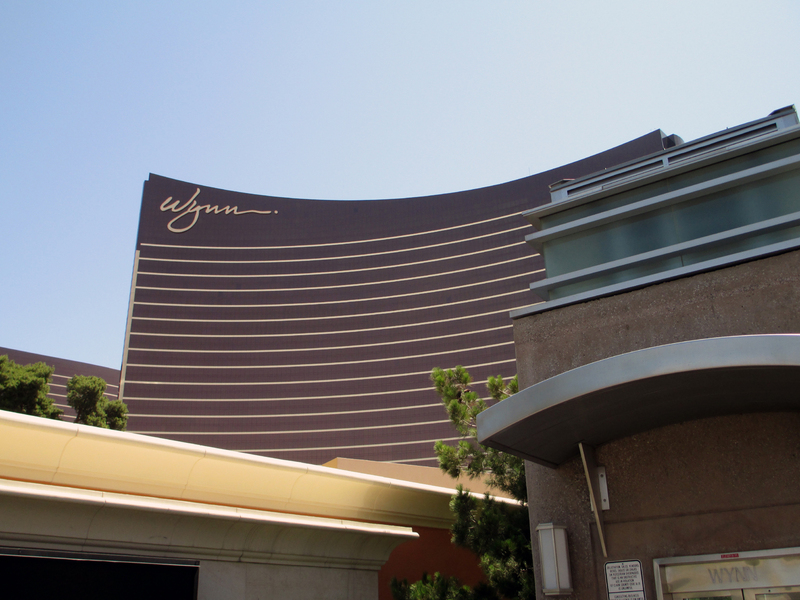 From May 31 thru June 4, Gevril Group was the hot ticket in town, with a glittering show at the spectacular Las Vegas Wynn Hotel. The glamorous Couture Time watch show made an indelible impression this year on America’s leading independent jewelers and watch retailers. 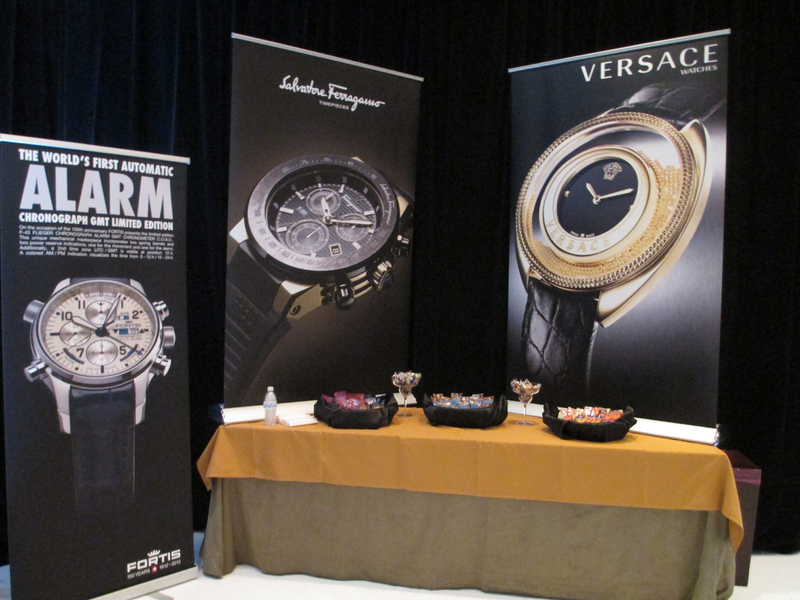 At Couture, Gevril Group showcased many brands the company represents in a single spectacular location, the Wynn Hotel Chambertin Ballroom, during the five-day event. 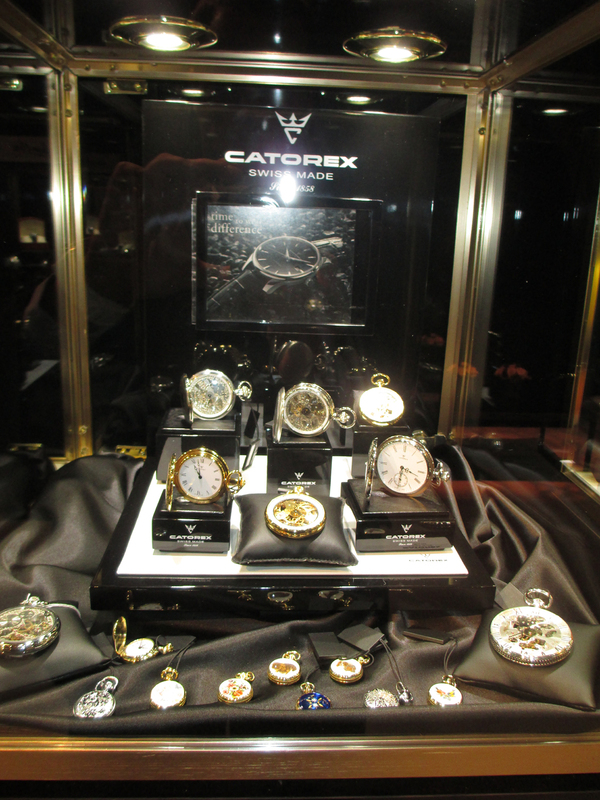 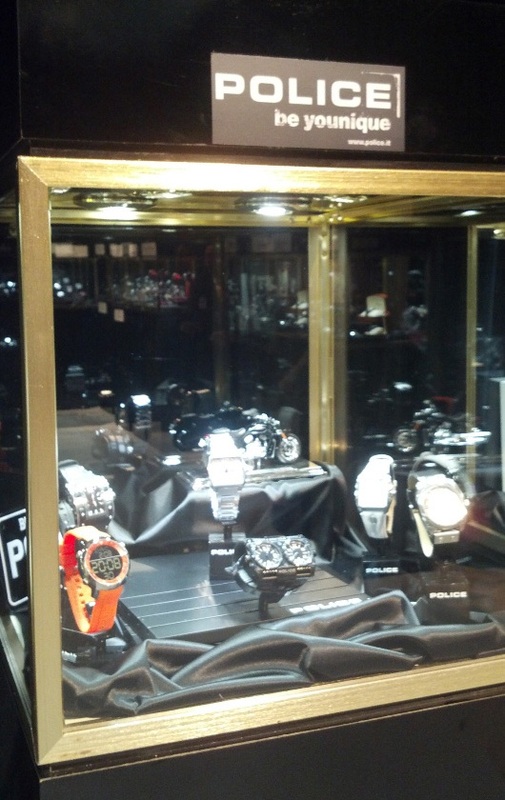 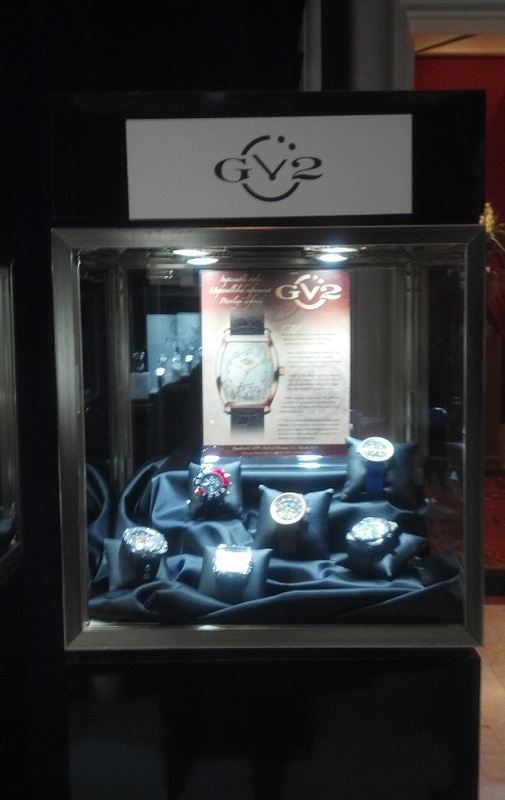 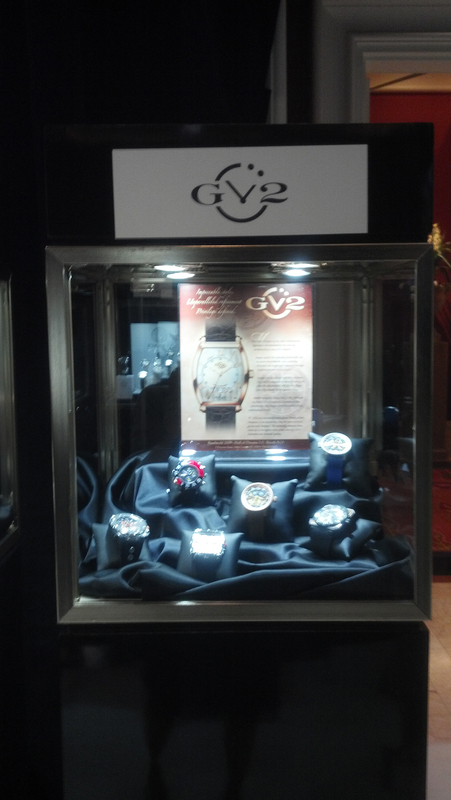 Everyone who attended the show had a front row seat to see the incredible selection of fine timepieces that Gevril Group displayed. According to Samuel Friedmann, Gevril Group President, the show generated more traffic and interest than initially expected. 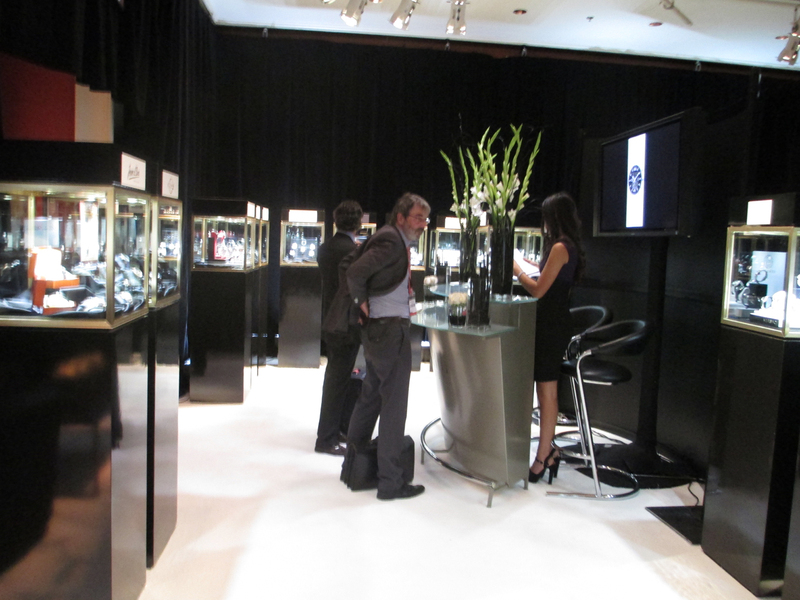 “We had success with every price point,” Friedmann remarked. 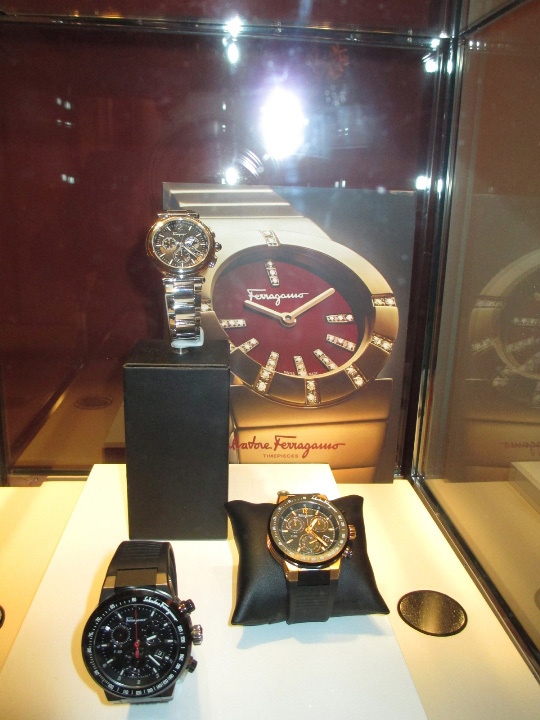 “Couture Time was a big success for Versace Timepieces. 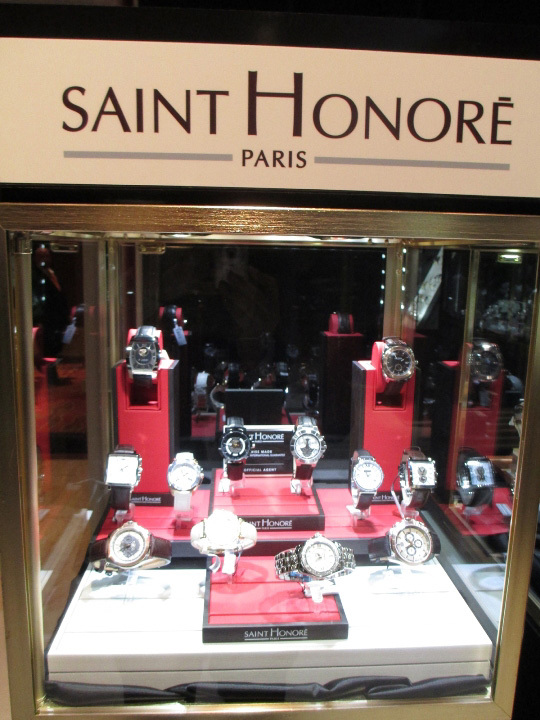 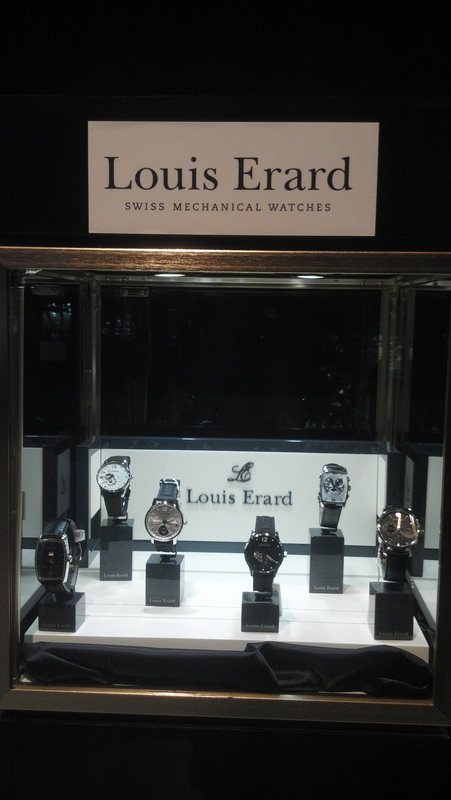 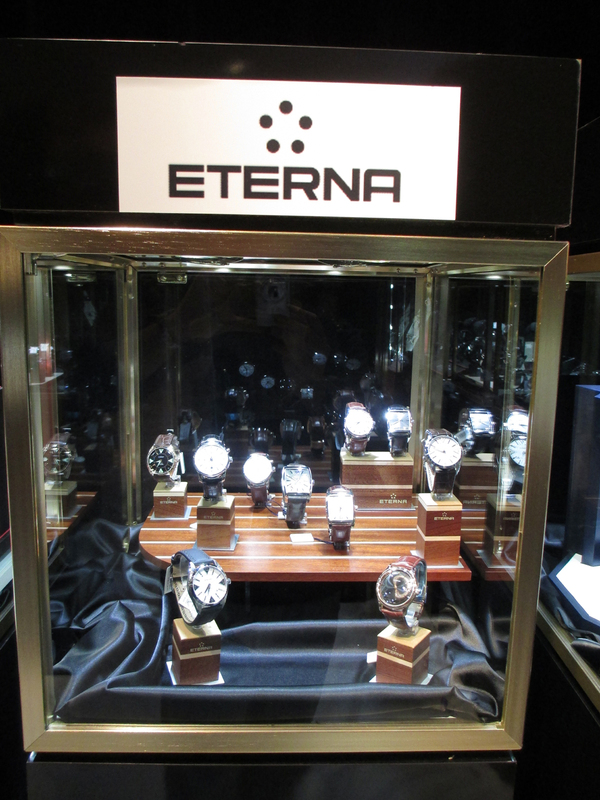 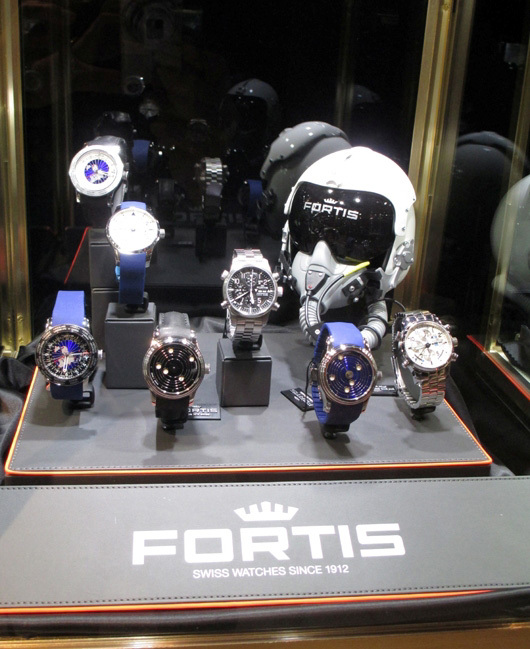 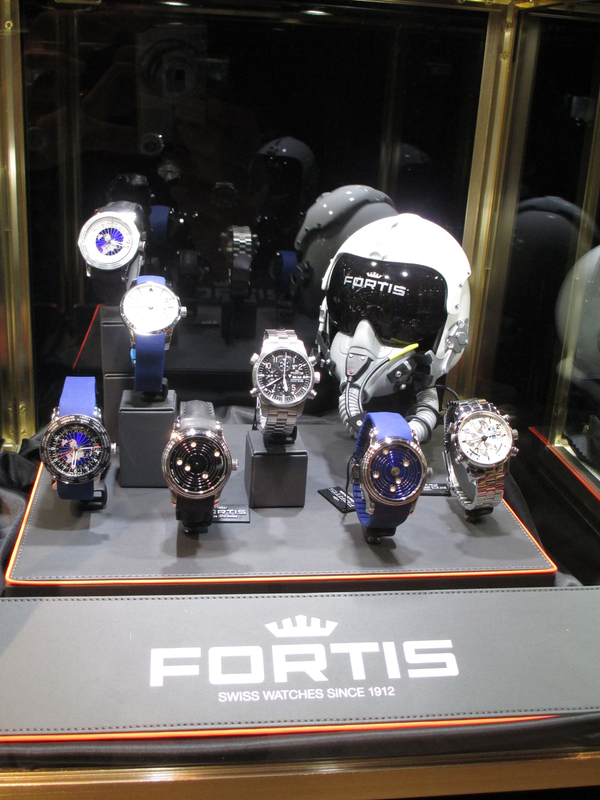 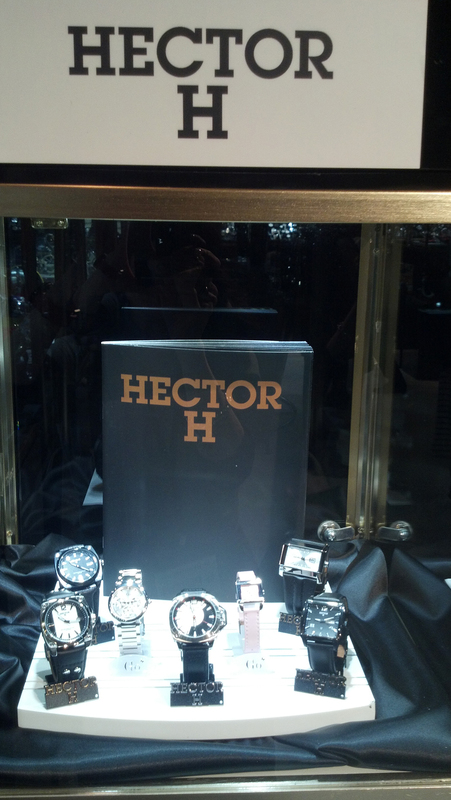 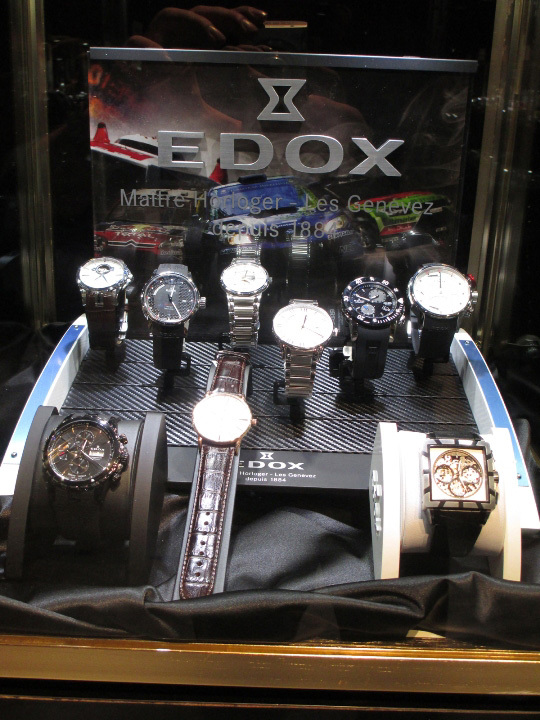 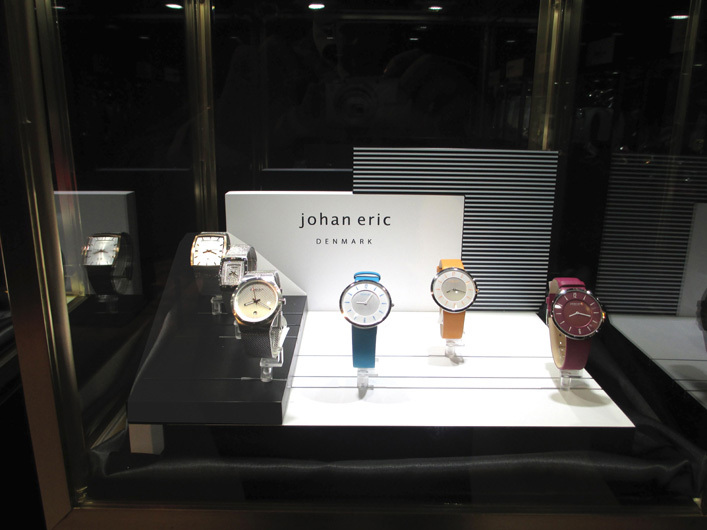 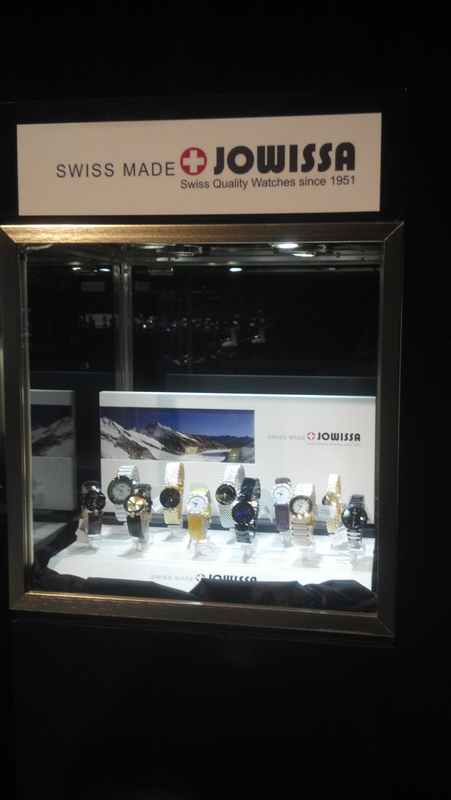 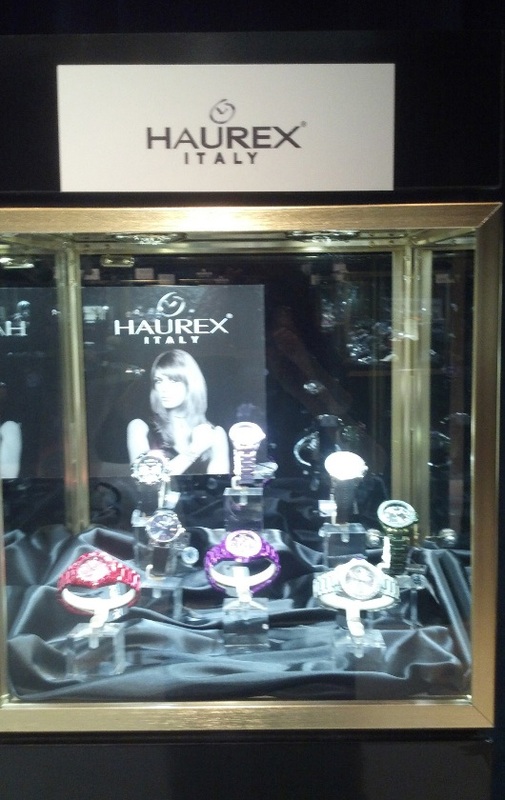 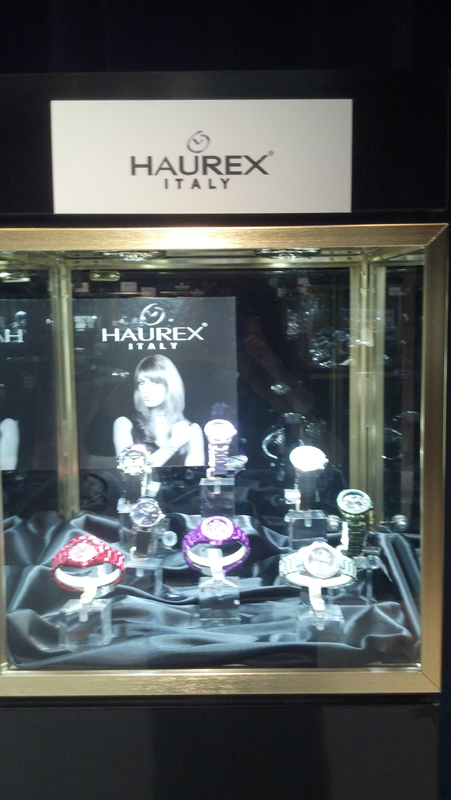 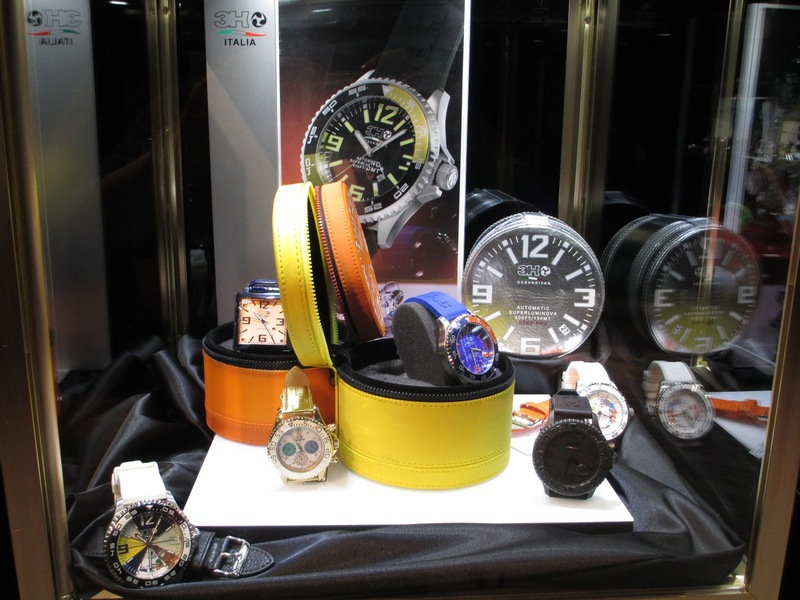 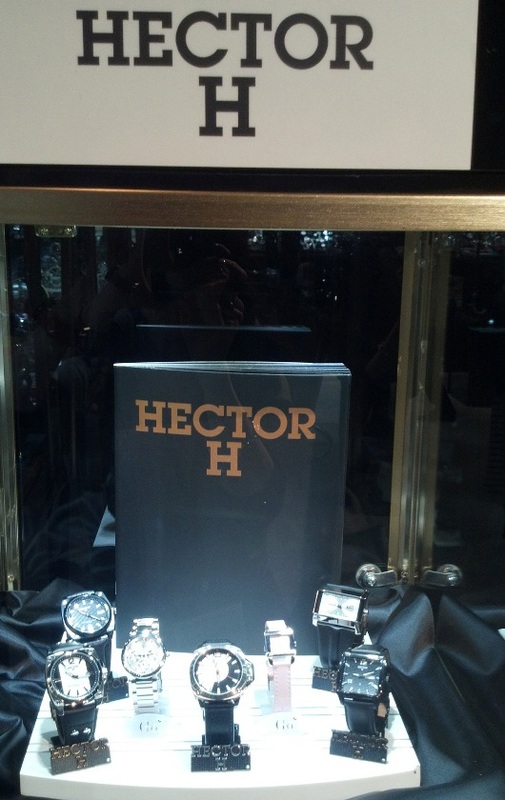 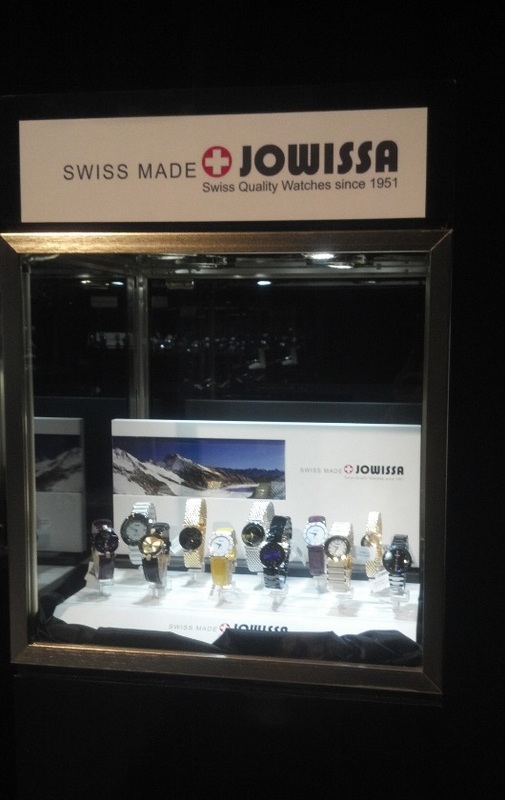 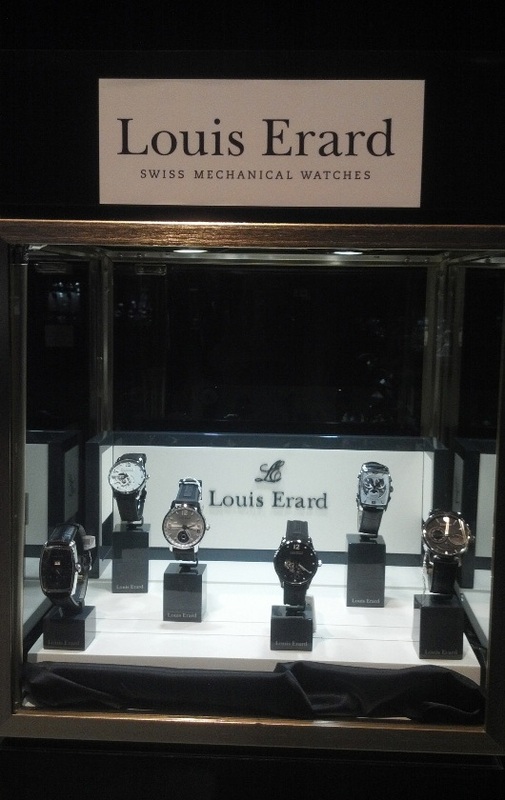 The new 2012 collections continue the tradition of Swiss Made excellence and innovative Italian design. 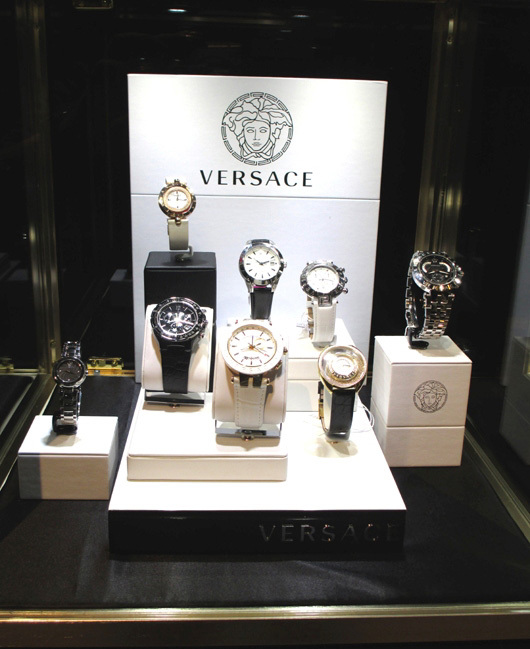 This Versace combination of fashion and luxury will bring glamour to many consumers this fall who will find the collections available at a retailer near them. 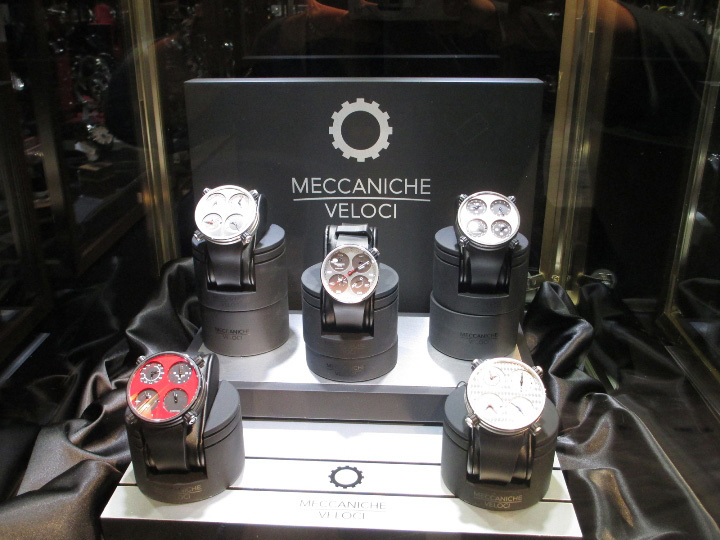 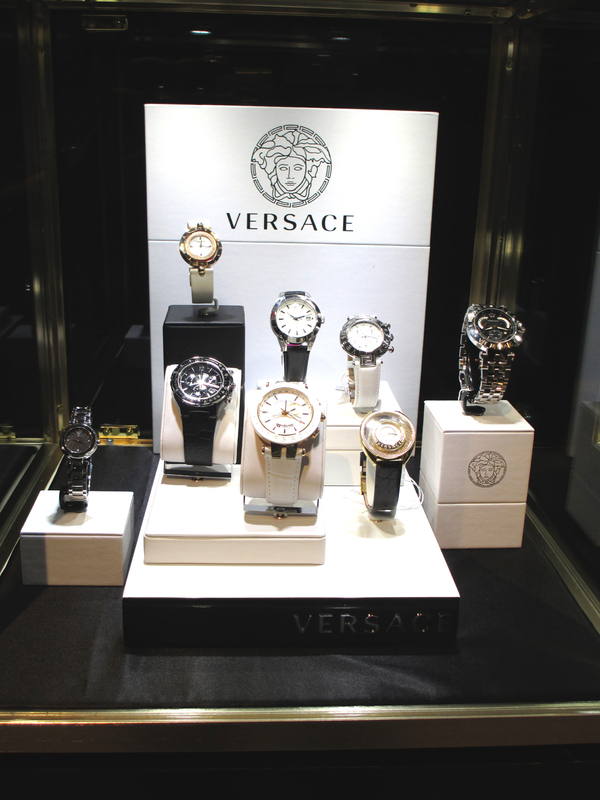 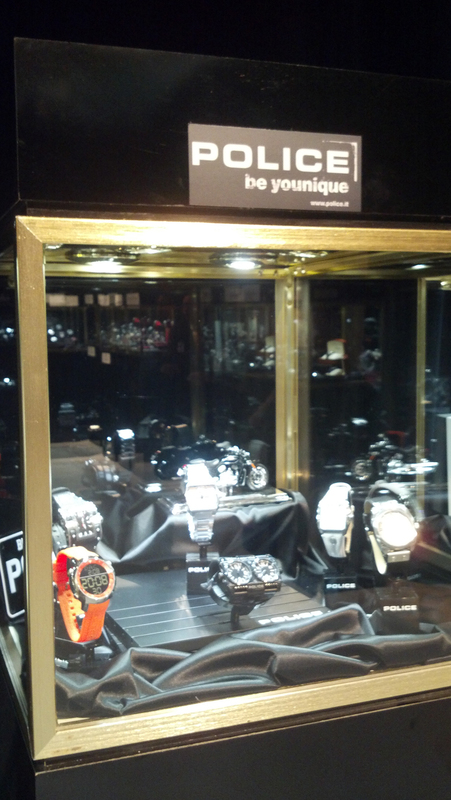 “Moreover, the new launch of Versus by Versace watches at Couture was a hit with a broad range of retailers. The combination of youthful rock and roll energetic chic styles and accessible retails ($150 to $300) make for an exciting addition to the marketplace,” said Kari Allen, President of Versace Timepieces in the US and Caribbean markets. 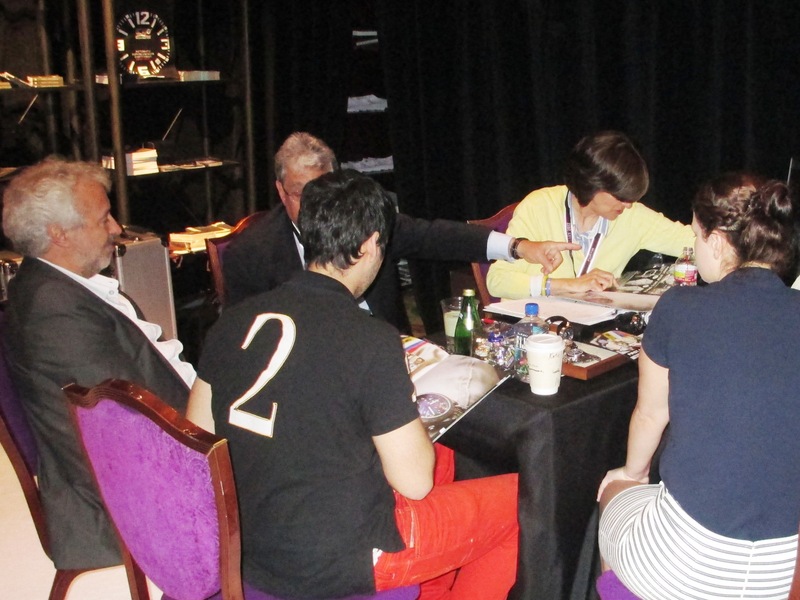 “I am very pleased with the results we achieved at the Couture show. 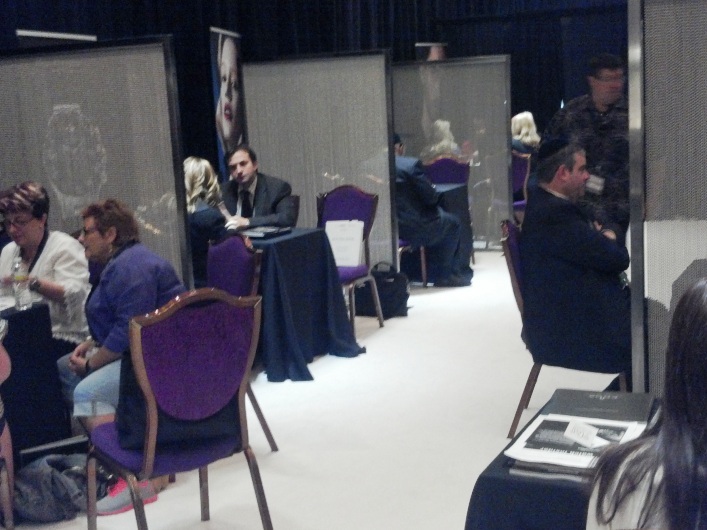 It proved to be a very effective environment to meet both clients and prospects and provided a relaxed yet elegant atmosphere, which blended nicely with the Ferragamo luxury lifestyle message. 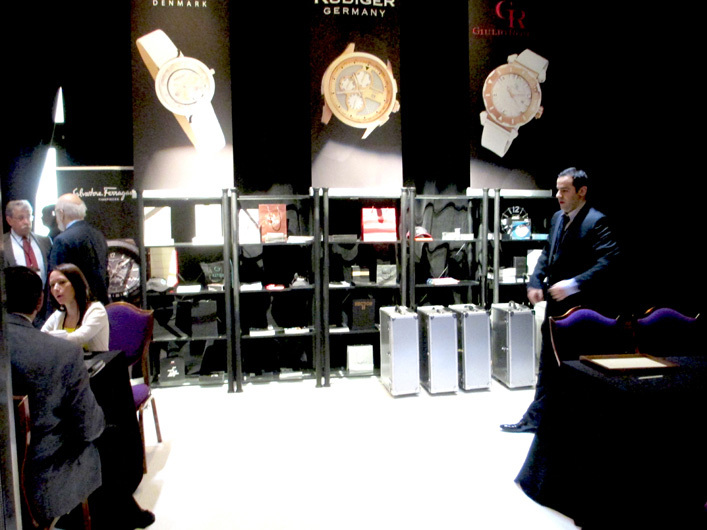 It was extremely well organized and a very positive overall experience,“ added Paul Ziff, President of Ferragamo Timepieces in the US and Caribbean markets. 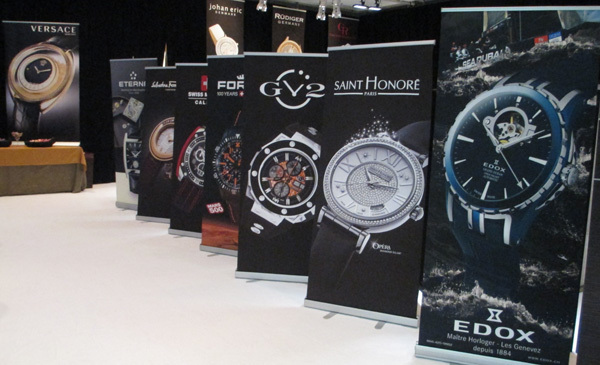 Ruth Dombroff, Gevril Group’s event planner for the show, was impressed with the genuine interest and activity that the company’s brands generated. 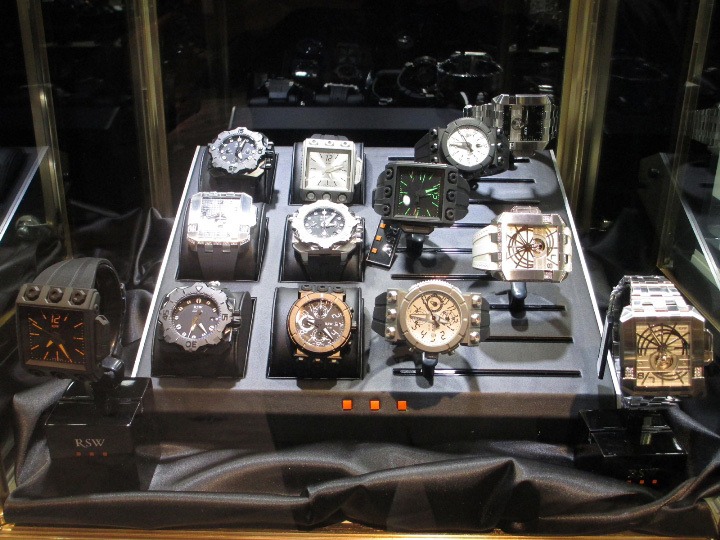 “Retailers, watch collectors and Couture judges came by during the show to see what all the buzz was about,” said Dombroff. Herman Sternberg, Gevril Group Regional Manager, succinctly summed up the event when he said, “A picture may be worth a 1000 words but seeing and touching the real thing is worth way more!” Couture 2012 gave top retailers a unique opportunity to see, touch, and admire the most diverse collections of fine timepieces available today. 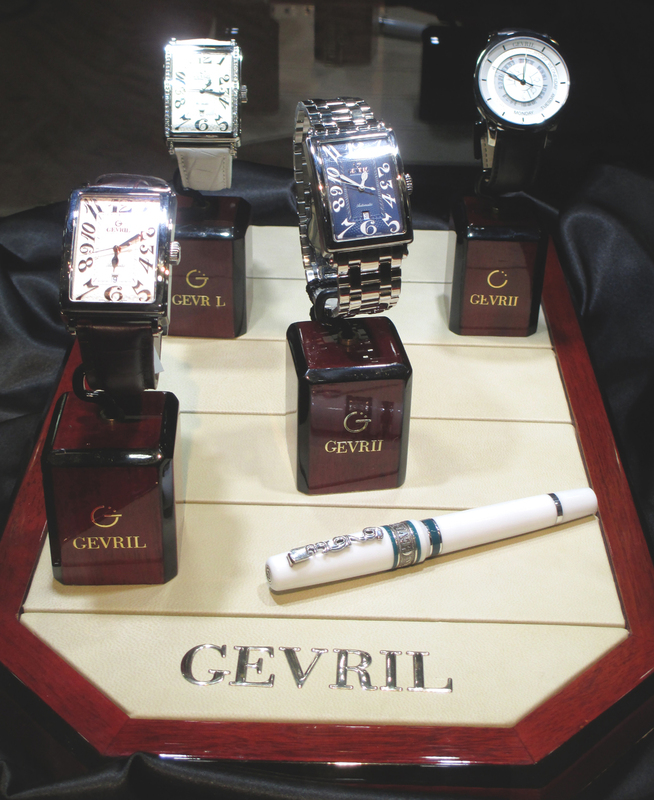 Those who attended the show were delighted to see that many of the famous fashion brands they loved were available from Gevril Group. 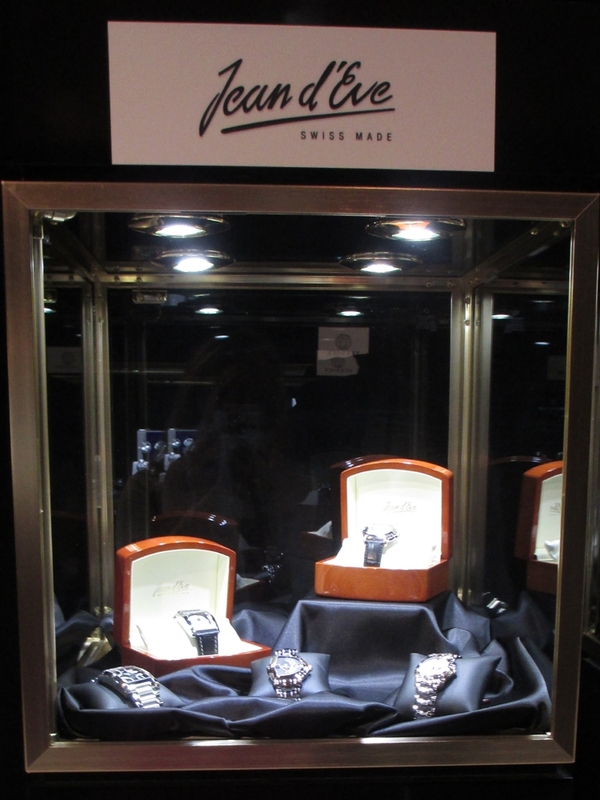 Samuel Friedmann said that Couture 2012 gave many retailers a more complete picture of how the company’s packages, brands, and services could help their businesses grow. 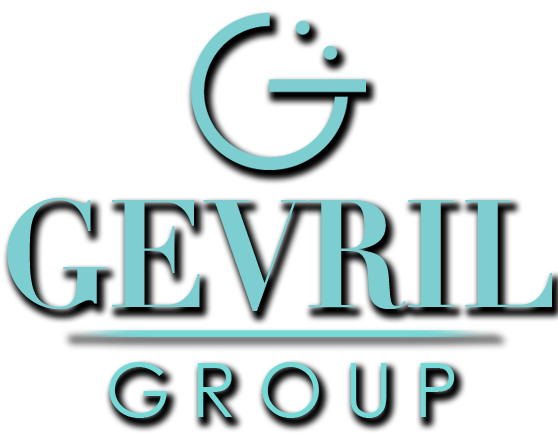 Retailers were also very impressed that Gevril Group provides its own after sales service for all the brands it represents. 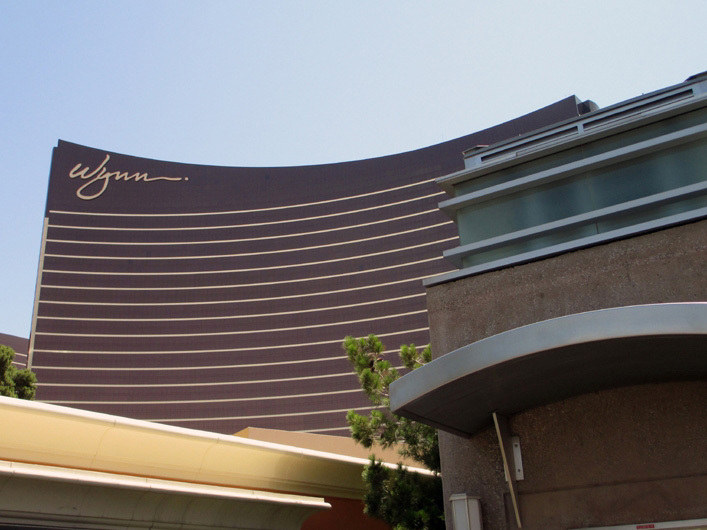 Las Vegas is known for putting on a good show. 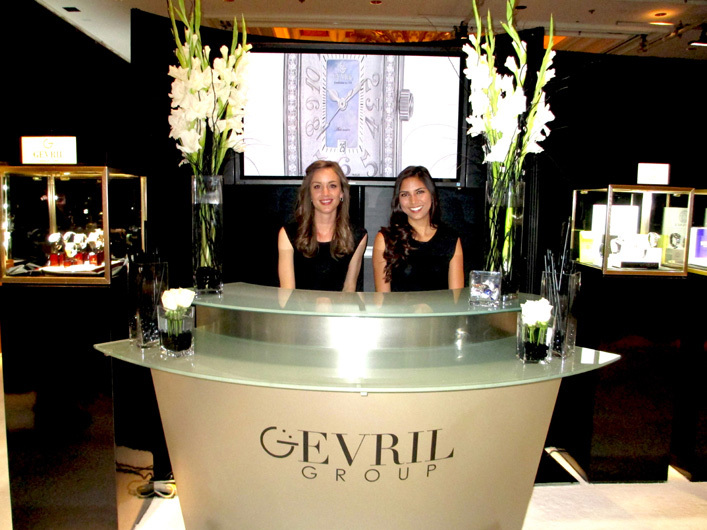 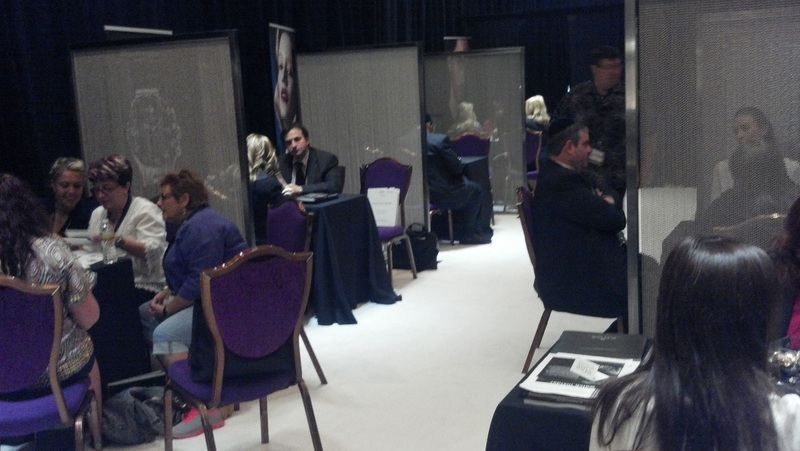 This year, Gevril Group was there and proved once and for all that what goes on in Vegas doesn’t necessarily have to stay there: When this year’s Couture Time attendees returned home, they brought back a lasting impression of fabulous brands, tailor made for their markets.